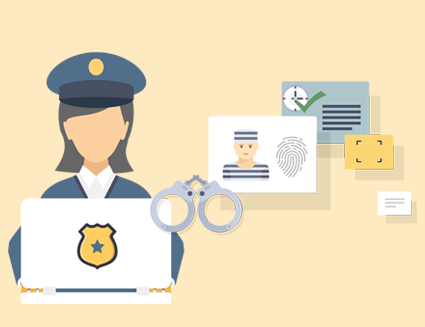 A collection of solutions designed to meet government law enforcement agency identification & data management requirements while delivering fast, secure, and reliable results. The unfortunate rise in crime rates around the globe has placed additional pressure on law enforcement agencies to securely manage urban violence, fight organized crimes and prevent threats to national security. That’s why we developed the M2SYS eLaw Enforcement suite – a collection of solutions designed to meet government law enforcement agency identification & data management requirements while delivering fast, secure, and reliable results. 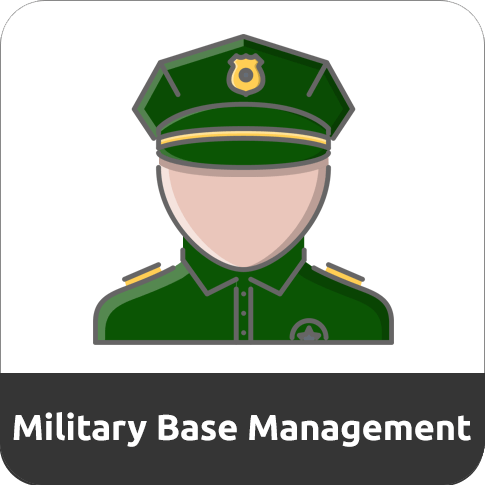 Our military-grade, cloud-based solutions address the needs of all law enforcement operational units, including Police, Prison, Border Control, Military & Parole Management Authorities. We understand that law enforcement agencies around the globe operate very differently based on their own rules and regulations. To meet these varying needs, M2SYS offers customizable, field-proven, and highly scalable solutions for all kinds of law enforcement operational units. The M2SYS ePolice™ application is an integrated platform to address the needs of all law enforcement operational units, including case management, investigations, booking, demographic databases, automated biometric identification system (ABIS), mobile, integration & data exchange, intelligence reports, analytics, and comprehensive ad hoc reporting. 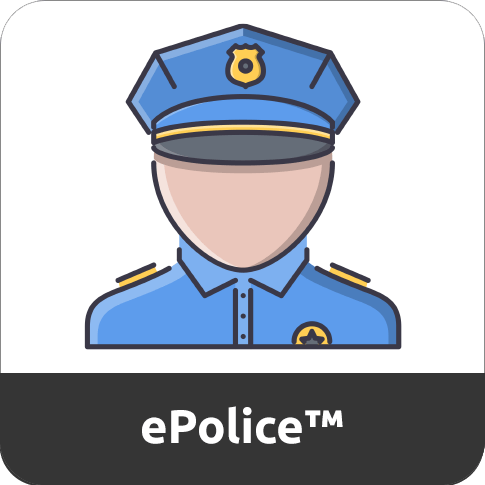 With our customizable app feature, law enforcement authorities can also create web and mobile apps to capture and access information on-demand. 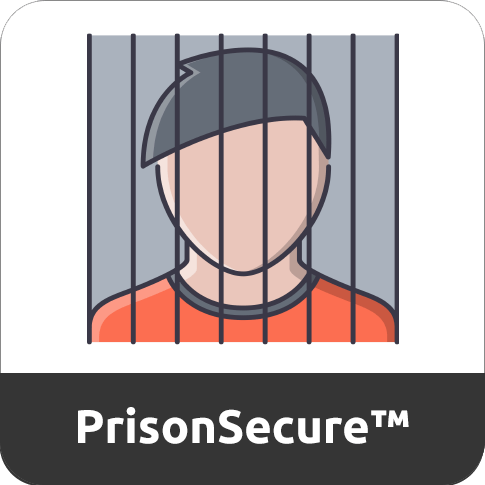 Our PrisonSecure™ jail and prisoner management system provides a modern solution that Jail Authorities, Public Safety Departments, and Governments can use to safely and securely manage prisoner identities. Central monitoring facilities can access the system across Web, VPN or WAN networks. The solution also includes GPS tracking and reports for courts and dockets, incarceration history, time-served with multiple start/stop dates, transportation, release dates, disciplinary, medical, parole and much more. The M2SYS SecuredPass™ border control and immigration identification solution streamlines the often redundant, multiple passport reviews that many airport and border security checkpoints require. 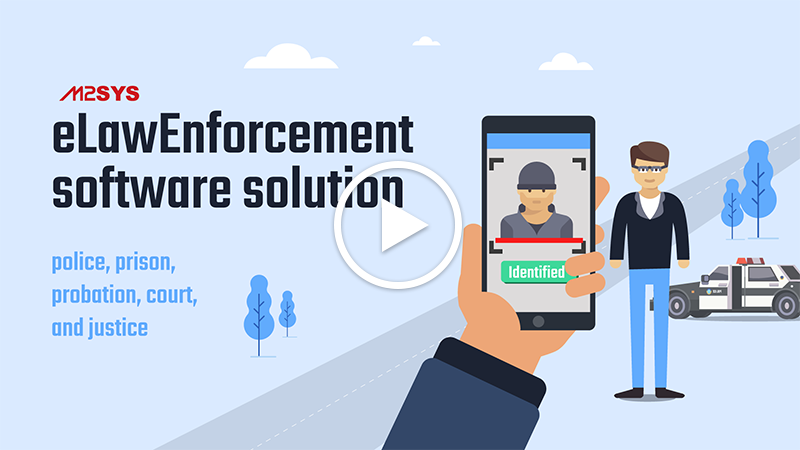 Border management agencies can use this solution for identification to quickly and accurately confirm traveler identity. The automation of identification checks for border security helps to stop criminals intent on using fake identification to cross borders and commit crimes while facilitating fast, safe, and smooth crossing for common travelers to foster growth in commerce and tourism. Military bases and facilities house highly sensitive equipment, weapons and classified information. To aid in protection, the M2SYS Military Base Management Solution uses biometric identification to limit unauthorized entry/exit inside the area, flag suspect or dangerous individuals, and secure access to weapons, ammunition and classified files. Our system can also manage inventory and schedule maintenance for facilities, equipment and vehicles. 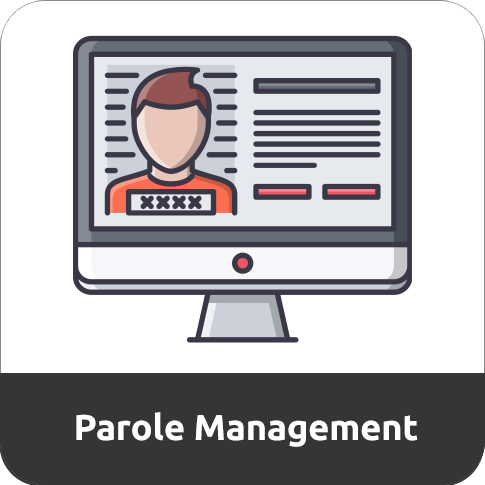 The M2SYS Parole Management Solution assists parole officers by facilitating accurate identification of parolees and hassle-free management of case documents, parole conditions and duration, visit management, and logging of parole violation incidents. The system is also equipped with GPS tracking solution for location tracking and attendance checking.